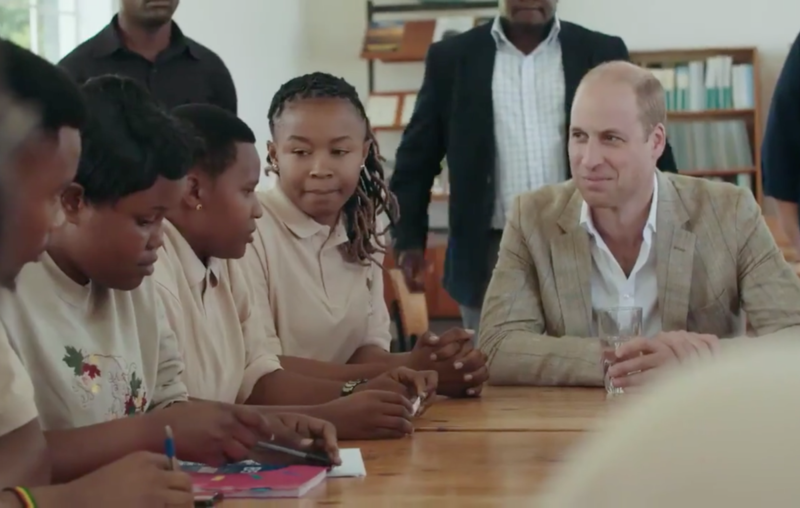 Prince William&apos;s video has been accused of perpetuating "white saviour" stereotypes. “This is a diagram of the new British Colonial paradigm. The kingdom of “conservation”. This is the only arena where the heir to the Throne can go around touring the colonies, and telling his subjects how they should be taking care of their own resources. 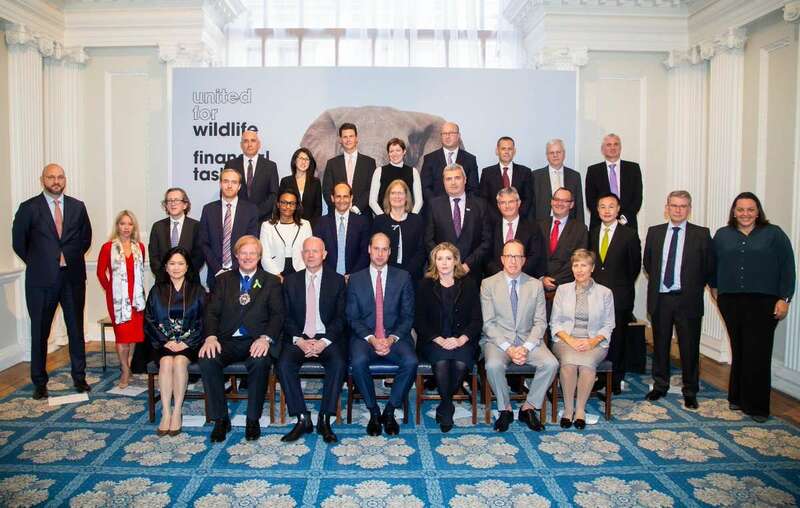 How did William got to be in charge of our African wildlife? All our conservancies should be left to locals who are original owners of the Lands to manage. The sea of white faces in Prince William’s “financial task force for United for Wildlife” has also been criticized.